“Loaded with sprawling melodies, this new EP from Daniel Lesden is reminiscent of the classic Goa Trance sound of the mid-90s. However, vibrant 16th bass lines and a crystal clear production quality have a very modern feeling. Two high-energy anthems, both for ecstatic daylight and night time scenarios. The Illusion Of Reality is clearly made for all melody lovers out there. This track could indeed be described as an 8 and a half minute homage to the organic elegance of synthesized harmony. The arrangement keeps building and building, peaking in ecstatic key changes just to depart even further. There is a somewhat oldschoolish feeling to this track, also with regard to the vocal sample and the broken beats which keep up the energy during the short break. 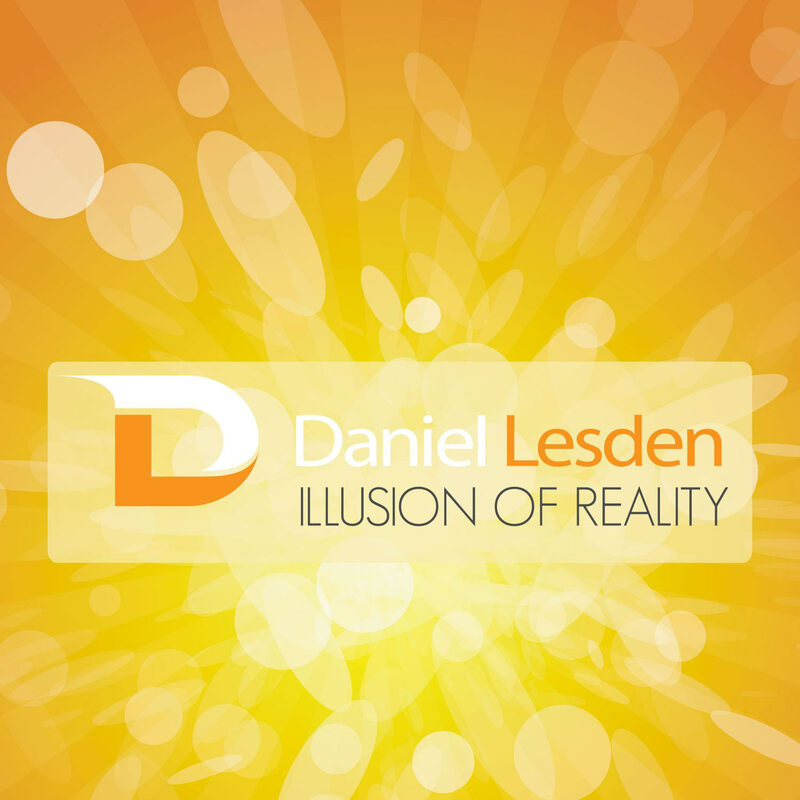 Loaded with sprawling melodies, this new EP from Daniel Lesden is reminiscent of the classic Goa Trance sound of the mid-90s. However, vibrant 16th bass lines and a crystal clear production quality have a very modern feeling. First, my second EP will be released soon. It will include two tracks, Science 2.0 and Illusion Of Reality. Second, this EP is signed on a German-based label Synergetic Records which is a part of a larger label group — Plusquam. 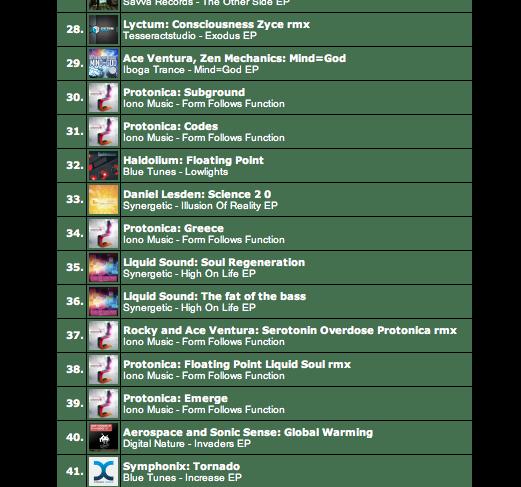 It means a lot to me since artists like Gaudium, Sideform, Protonica, Earsugar, Sunstryk, and Ovnimoon has been released on Synergetic Records too. Here’s the second track from my upcoming EP, very melodic and emotional. There are some small innovations things as well, like Progressive House’esq claps on top of the driving Psy bassline, very unusual for this style.